Ever since the company went public, Twitter has been on a never ending quest to increase revenue on the platform. Taking a page from the Facebook’s ad strategy, Twitter is expanding its advertising range beyond its platform. After first recruiting publishing partners back in May, Twitter is now testing Timeline Ads in timelines embedded on third-party publisher sites, according to a report from Business Insider. Twitter has gained significant ground in increasing ad sales on the platform, but they are far behind Google and Facebook when it comes to the range of the platform. 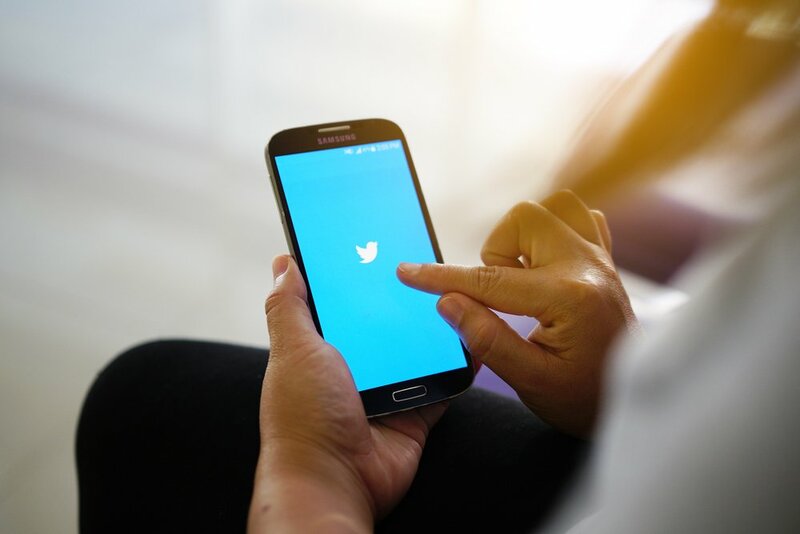 Twitter has been slow to expand its programmatic advertising offering, which made it a lesser option when compared to Google Display Network or Facebook Audience Network. The Twitter Timeline Ads tests are currently in the alpha phase, but through these tests, Twitter is opening the door for publishers to generate revenue by embedding timelines on their sites and offering advertisers access to more ad inventory space created. According to the report, the ad revenue generated from Timeline Ads will be split equally between Twitter and the publishers, with four ad placements interspersed among the top 20 tweets in an embedded stream. 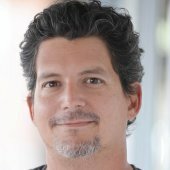 “We are continuing to evolve and iterate the ways in which we can work with publishers to help them generate revenue through unique real-time content monetization opportunities, on and off platform. We are running an alpha test to explore new channels of demand with OpenX, and are looking forward to seeing how this evolves,” a Twitter spokesperson told Business Insider, according to media reports. . While the program is still in the early stages, there’s a good chance that these ad options will soon be available to different publishers and advertisers. Twitter has it’s reaching out to publishers of all sizes. And according to the various media reports, publishers such as TheStreet.com and Advance Local, a digital media company that owns 25 local news sites, including AL.com, Syracuse.com and OregonLive.com are cited as current alpha testers. As one would imagine, to ensure that everything is above the board, publishers must be approved by Twitter to gain access to Timeline Ads. For those interested in applying for the program, a registration form is located on the Twitter Timeline Ads Program page. Participating publishers will have access to three preconfigured reports, Inventory Daily Summary, Site Revenue and Ad Unit Summary. They will also be able to set up customized reports using metrics pulled from the preconfigured reports. Preventing scammers from using Timeline Ads to spread illicit or harmful content, Twitter encourages any publishers taking part in the test to use the IAB’s ads.txt to prevent domain spoofing and inclusion of unauthorized ad inventory within their embedded timelines. Embedded Timeline Ads could be a great way to increase the value of Twitter ads to business owners and marketers. And since the format is different from the ones used by Facebook or Google, they may be more eye-catching to people who have seen one too many ads from the traditional ad sources. For more news about online ads, read this article about recent changes to Twitter’s political ad policy.